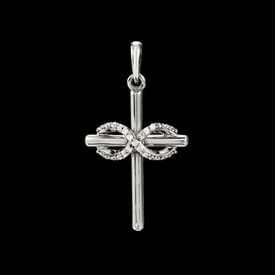 Pretty Platinum diamond cross pendant. 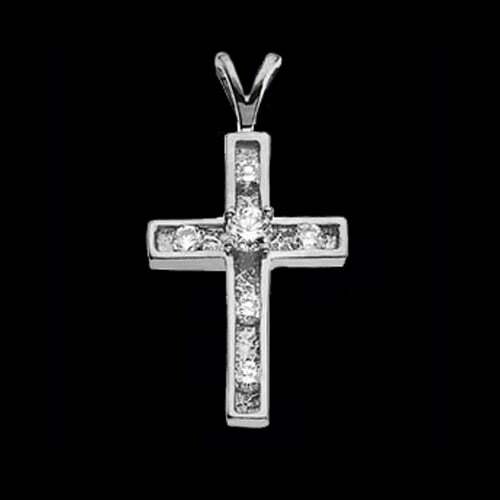 This lovely Platinum diamond cross is set with .32ctw SI 1 clarity G-I color diamonds. 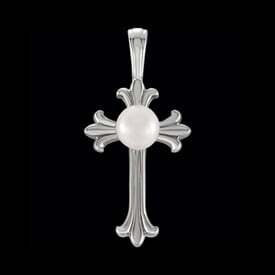 Platinum cross measures a delightful 21mm in length by 14mm across. 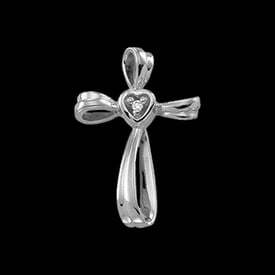 Custom made to order item.